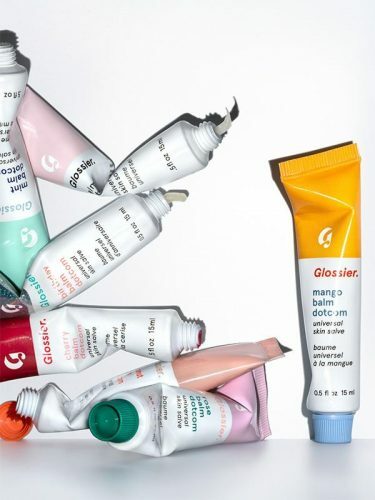 Glossier has just added a brand new flavor to their already delicious lineup of Balm Dotcom! Mango Balm Dotcom features a subtle coral tint, and is perfect for the trendy “no-makeup” makeup look. 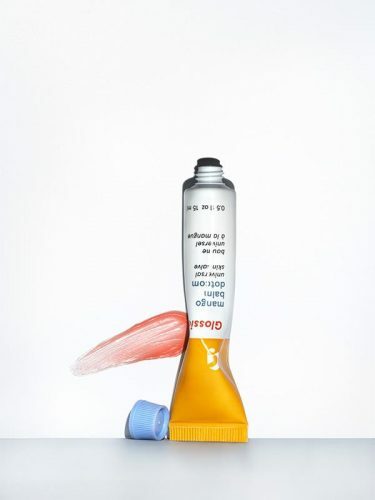 If you are not familiar with Balm Dotcom, the cult-favorite product by Glossier is a hydrating, long-lasting, multipurpose lip balm and skin salve that’s packed with antioxidants and natural emollients to nourish and repair dry, chafed skin. Glossier doesn’t ship here, but you can get your order shipped back via Buyandship!